Excerpt from Alan Siegel’s forthcoming book: Voice Lessons, Navigating the Complex Cultural Landscape to Build a Distinctive Brand Voice. Nearly four decades ago, the concept of ‘Brand Voice captured considerable attention in the marketing community. Today the concept is widely used by branding professionals, but it is still largely misunderstood and underleveraged. All too often, Brand Voice is watered down to a page of overused words— “innovative,” “human,” “collaborative”— that are supposed to drive the tone of all communications. So it’s not surprising that most Brand Voices are predictable, uninspired, generic and often incoherent. 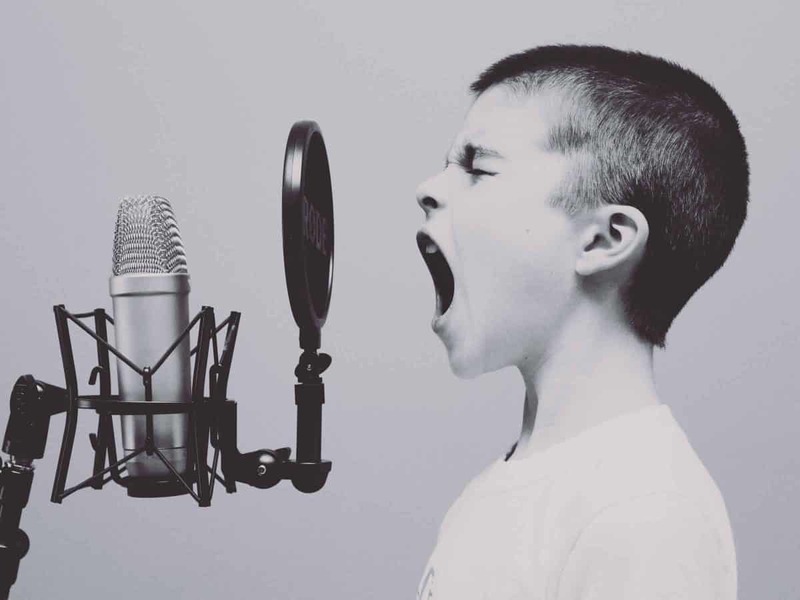 An undifferentiated voice is particularly detrimental today as the focus shifts from what brands communicate to how brands communicate. To build a distinctive identity, a brand must develop an instantly recognizable voice that generates strong positive associations and establishes the character of communications whether classic or innovative, glamorous or functional, aristocratic or irreverent, elegant, simple or down-to-earth. Siegel studied hundreds of companies to learn how distinctive voices emerge. The most effective brand voices are generated when powerful visions are passed down to employees and nurtured in environments designed to project purpose, positioning and culture. Vision can spring from many sources: distinctive products, impassioned marketing concepts, the unique perspective of a visionary founder, or a well-defined corporate culture. The starting point is self-knowledge; the organization must clearly define what it does, what it stands for and how to generate supporting behavior from its’ core audiences. For corporations, political parties, candidates, doctors, or individuals, navigating the complexity of the exploding media landscape is extremely challenging. Brands must deal with massive fragmentation across the proliferation of mobile, social media platforms, pay TV services, etc. This was driven home in a recent meeting with a media company that was putting together a communications plan repositioning one of the world’s largest public universities. The major portion of a two-hour presentation focused on social media platforms, leaving only 10 minutes to review out-of-home media (TV, newspapers, magazines and radio). The digital and social media strategy covered 12 platforms, reaching audiences from the predictable (Snapchat, Facebook, Twitter and LinkedIn) to obscure sensory activated sites, and audio. Voice programs today are usually structured around three or four words that provide direction for the tone of communications programs. A more robust approach to building a voice is needed—fusing purpose, positioning, messaging, customer interaction and visual language. An effective voice addresses not only HOW you speak but WHAT you say and how you BEHAVE. One cannot emphasize enough the significance of the credo: ‘clarity above all.’ To break through complexity there is no substitute for simplifying communications and business practices. Now, more than ever, we are challenged to recalibrate voice with the right pitch, tone and volume in an environment where speed, novelty, distraction and noise rule the day. 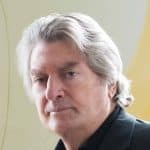 A pioneer in brand identity and the creator of the concept of “brand voice,” Alan Siegel has devoted his career to helping organizations achieve greater recognition and relevance. Over five decades, Alan has gained the stature of both pillar of the establishment and provocative iconoclast. In 2011, Alan founded Siegelvision to focus on solving tough branding and communications problems for purpose-driven organizations. Supported by a team of veteran, handpicked talent, Alan delights corporations and non-profit organizations by untangling complexity and creating robust brand identities.